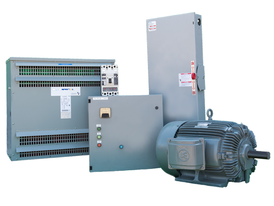 Savona Equipment is a 5 HP variable frequency drive wholesale supplier. 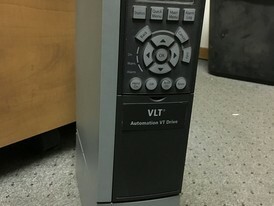 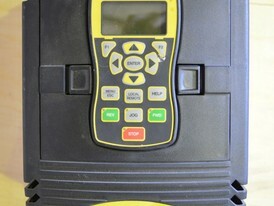 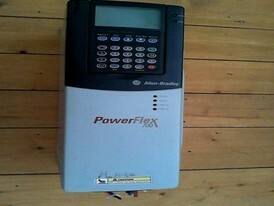 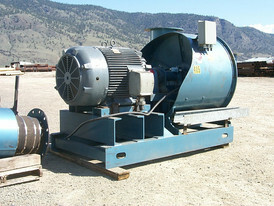 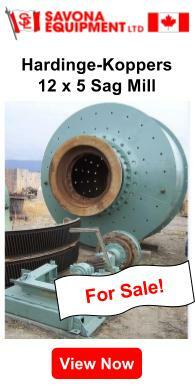 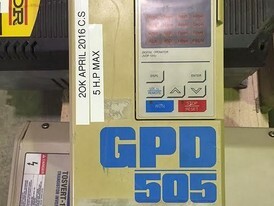 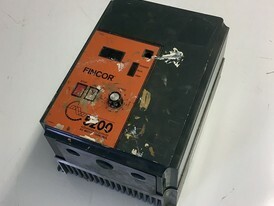 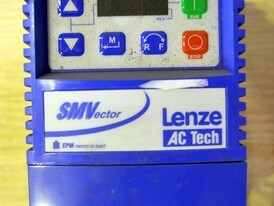 We will buy, sell and consign your 5 HP variable frequency drive. 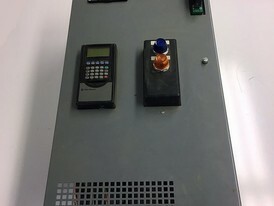 Other names for VFD are variable speed drive, adjustable speed drive, adjustable frequency drive, AC drive, microdrive and inverter. 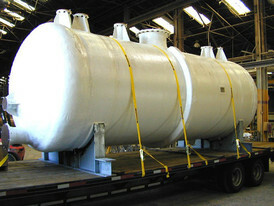 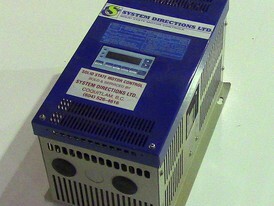 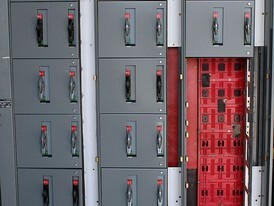 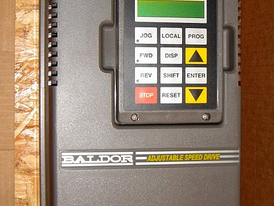 Contact us for more information about VFD's.